After all the time and money you invested to attract qualified candidates for your open position, you want to make sure you choose the best talent available. Unfortunately, the human mind is wired to instinctually prefer some people based on meaningless characteristics. Don’t let common interview biases fool you into choosing the wrong candidate for the job. Read on to learn about the different types of hiring biases and how to remove hiring bias from your decisions. One of the most common interview biases is that of the first impression. First impressions are constructed in the initial seconds after meeting someone, using everything from handshake firmness to smiles. 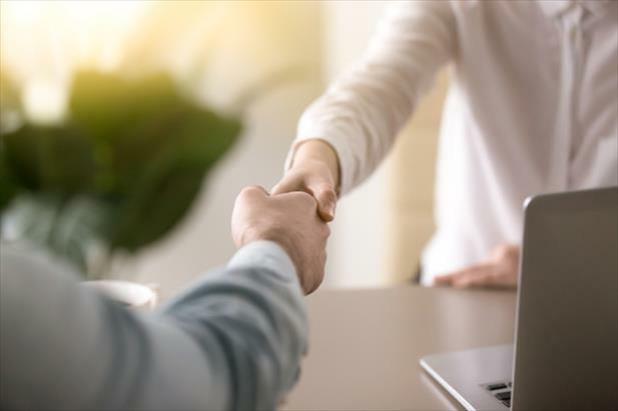 However, an enormous number of factors may influence those introductory moments, including everything from applicant nervousness to the weather to the interviewer’s mood. How to remove this hiring bias: First impressions will always affect your perceptions of new people. To minimize the influence of this bias in your hiring decisions, utilize behavioral based interview questions. Focus on how candidates have demonstrated various competencies or qualities in past positions. This will help you understand how each candidate operates normally, when they aren’t under pressure in an unfamiliar setting. Evidence suggests that we gravitate toward people who remind us of ourselves—this is similarity bias. While some of the traits you share with an applicant may actually prove useful for your particular company—for example, working well under pressure—the danger is that having things in common with a candidate can impact your decision making on a subconscious level. Liking your favorite sports team or restaurant is not a good measure of whether a candidate has the expertise to fill your open position. How to remove this hiring bias: Have several people from the organization review candidates’ applications, and even sit in during interviews. Getting multiple opinions mitigates the possibility of similarity hiring biases by relying on interviewers with different interests and backgrounds, some of whom will have more in common with the candidate than others. Effective heuristic is a hiring bias that may lead you to make decisions based on a candidate’s surface characteristics. While it’s easy to say “don’t judge a book by its cover,” it can be more difficult to put this into practice. Relying on superficial traits to make quick judgments is part of human instinct. Even things that might seem unimportant, like someone’s facial structure or vocal pitch, have been shown to influence our subconscious perceptions of how trustworthy or likeable a person is. How to remove this hiring bias: The best way to avoid effective heuristic bias in your hiring decisions is to perform blind resume reviews and/or interviews. While not every surface characteristic can be accounted for—even if applicants’ appearances are disguised, the vocal pitch could impact your impressions—it will eliminate a number of problematic stereotypes from your process. Another example of bias in hiring decisions stems from the recruiter’s reaction to a single comment the candidate makes. When one remark colors your perceptions of the entire interaction, or the other person in general, you have fallen prey to the halo/horns bias. Imagine, for instance, that an applicant shakes your hand and, after introductions, says, “Wow, I wasn’t expecting traffic to be so bad. Those crazy Yankees fans are really backing things up!” If you are a Yankees fan, you might feel defensive and automatically dislike the candidate, even though what they said has no bearing on their competence as an employee. This hiring bias is largely an effect of overconfidence in the hiring manager. After working with people for so many years, it’s not uncommon for HR representatives to feel as though they have a sixth sense for who would be a good fit for the company. While you may be skilled at what you do, it is important to remember that relying on intuition in hiring decisions is not fair to your candidates. The only way to ensure that you truly find the best match for any open position is to evaluate each applicant with the same measures of skill and culture fit. How to remove this hiring bias: Interview evaluation forms help compare applicants objectively, using the same gauges of success. Use the form to specify exactly what you want to ask and the strengths you hope to evaluate with each topic along with space to take notes. After interviews, you can use these sheets to compare candidates and see, without the influence of intuition, which candidate would be the best new hire. Hiring biases typically occur without the employer realizing their impact on their decisions. 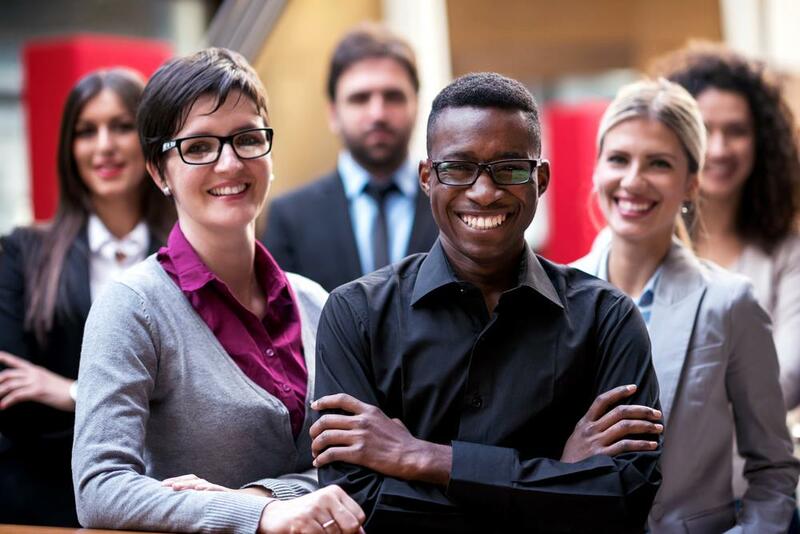 The best way to prevent them from happening is to remain cognizant of the possible types of hiring biases that could cause problems while reviewing applications and performing interviews. By doing so, you can correct for potential biases as they arise.